Cyber-enhanced officer of the Special Forces. 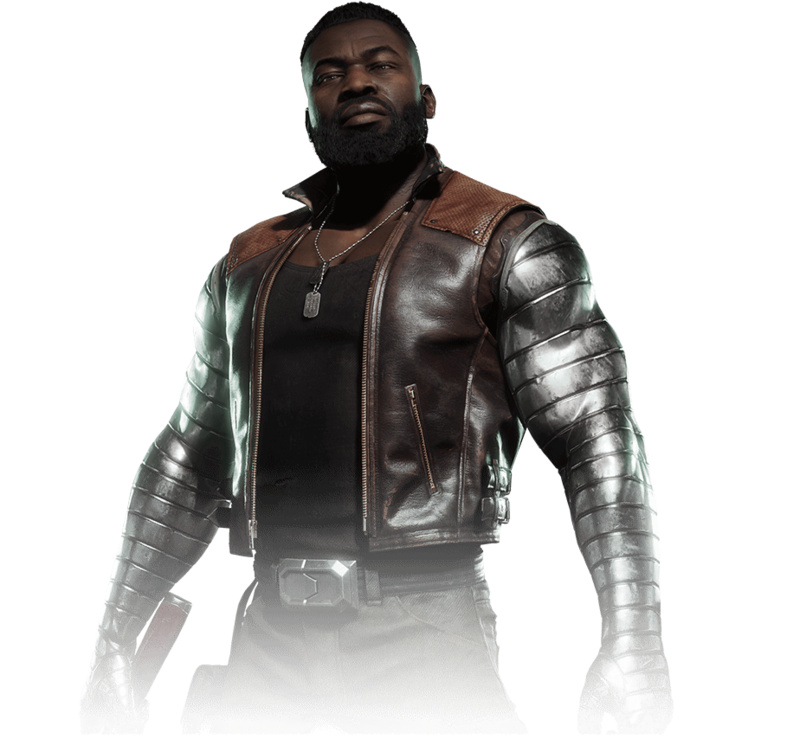 Jax Briggs lost both arms in the line of duty, but he came back to the battlefield twice as strong thanks to cybernetic upgrades. Even with that power, Jax’s sacrifices burden him. He soldiers onward, honorbound to protect Earthrealm.